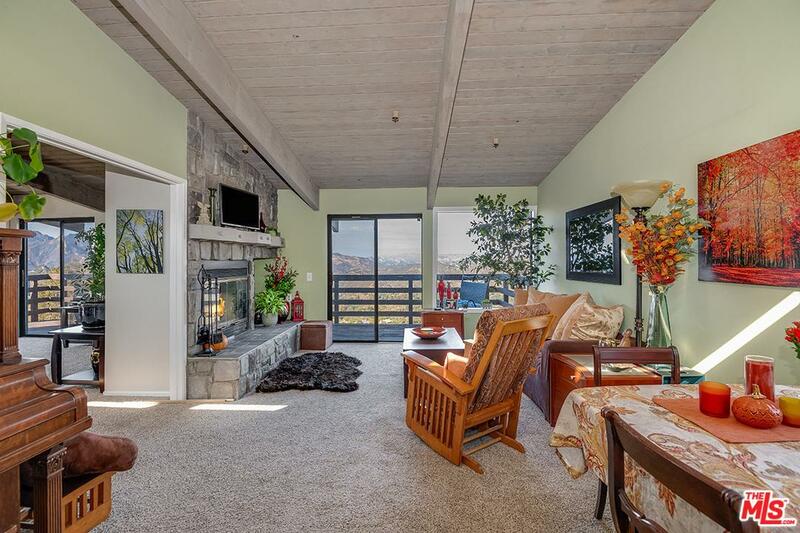 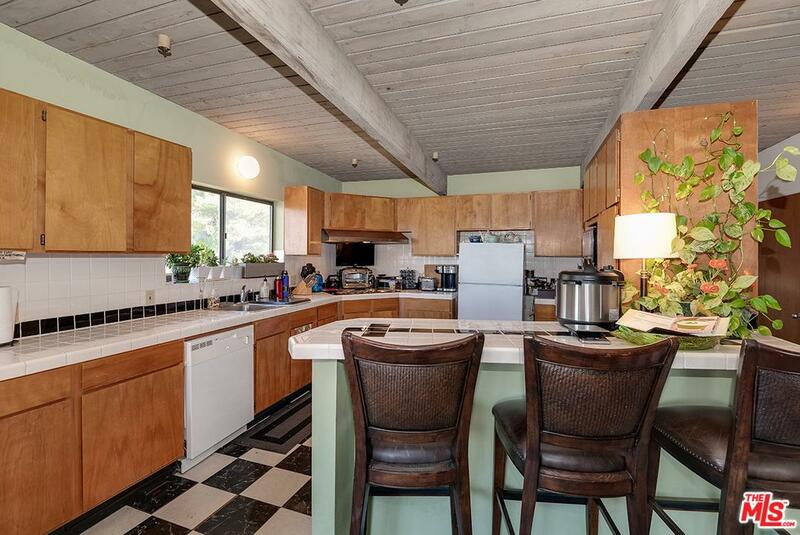 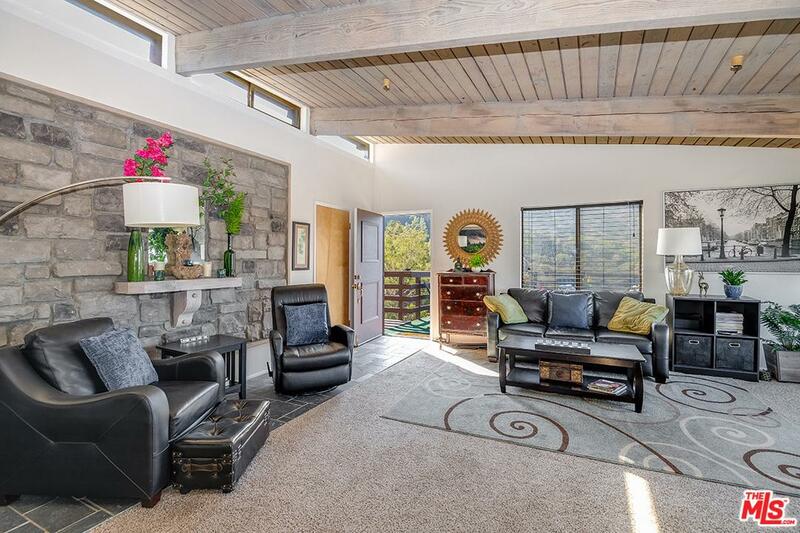 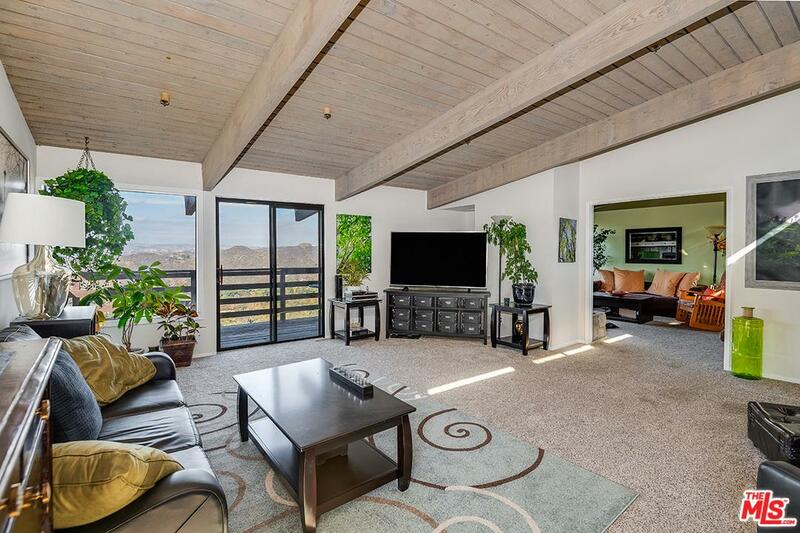 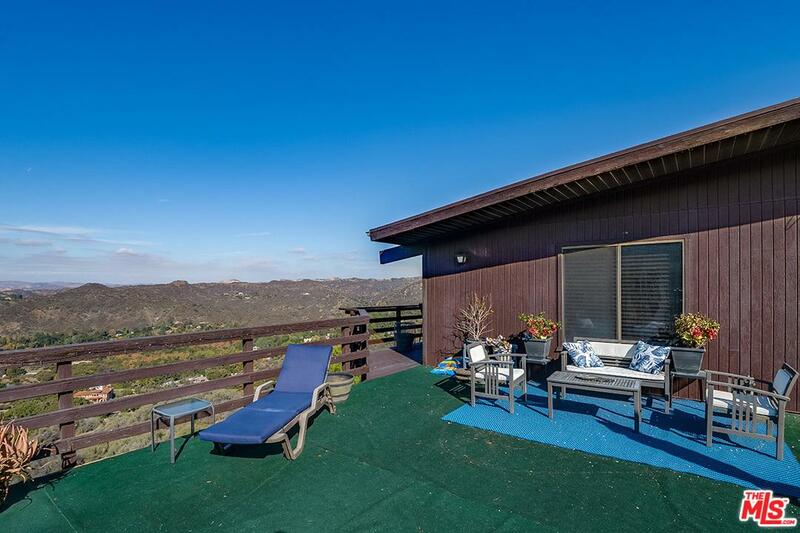 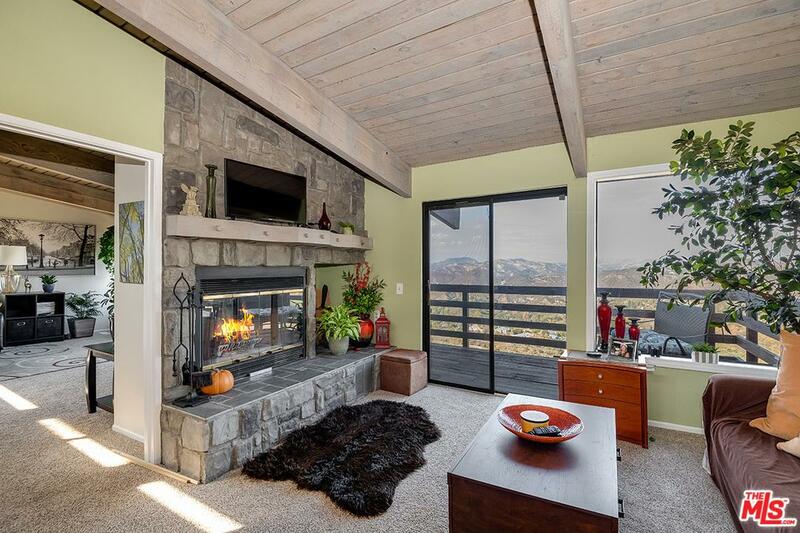 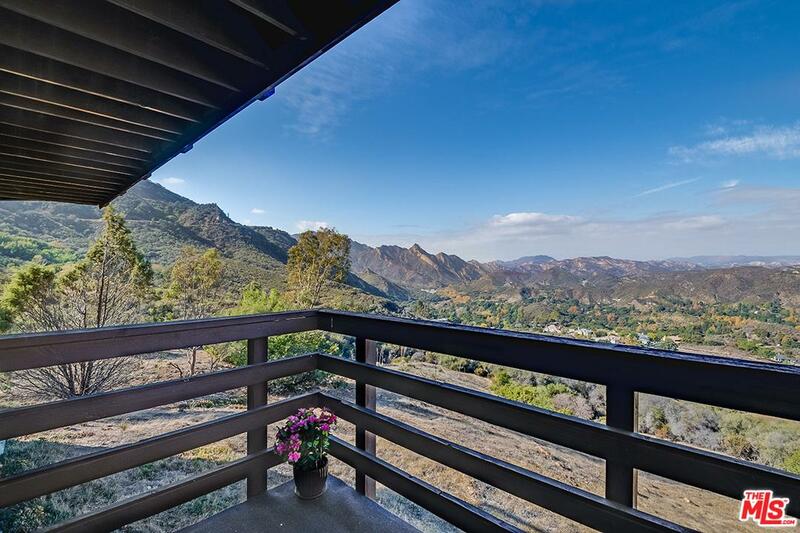 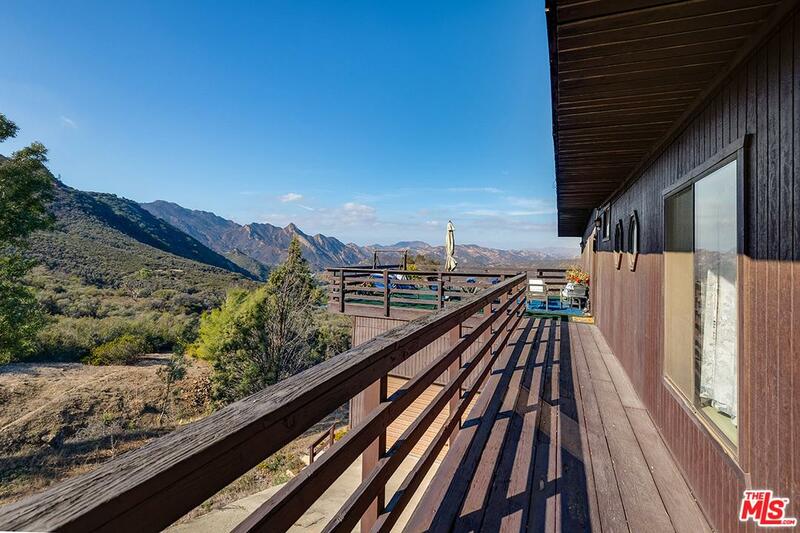 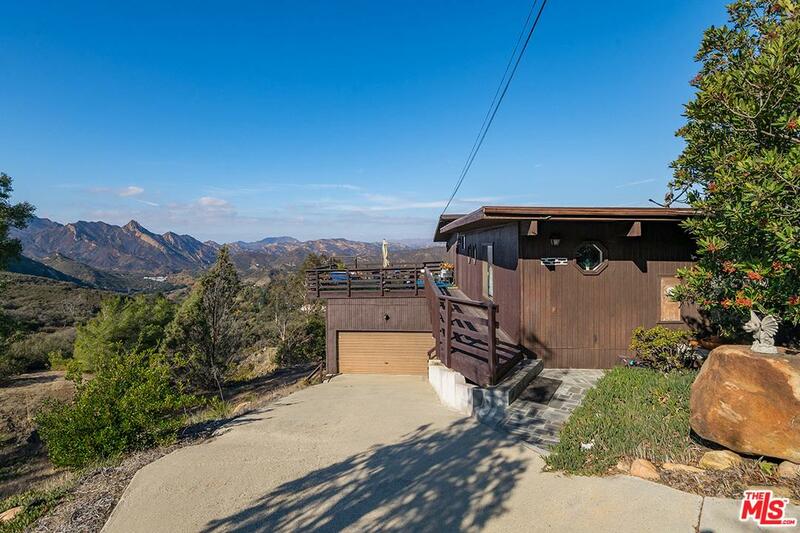 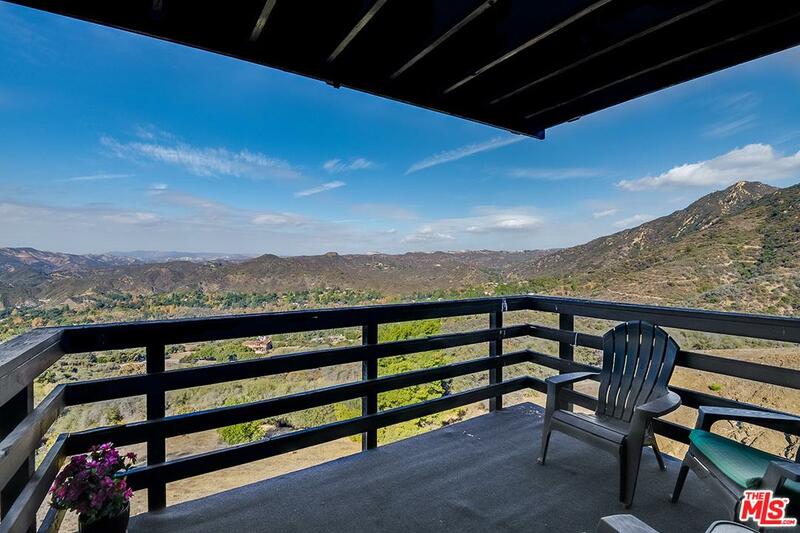 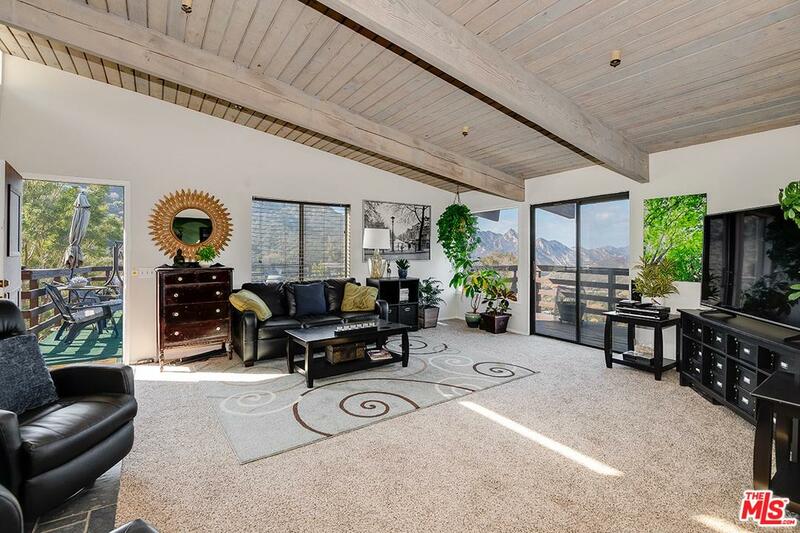 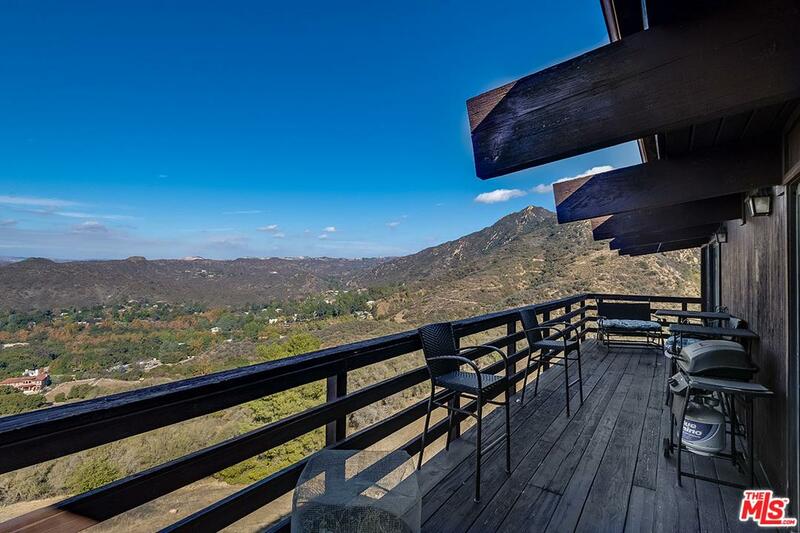 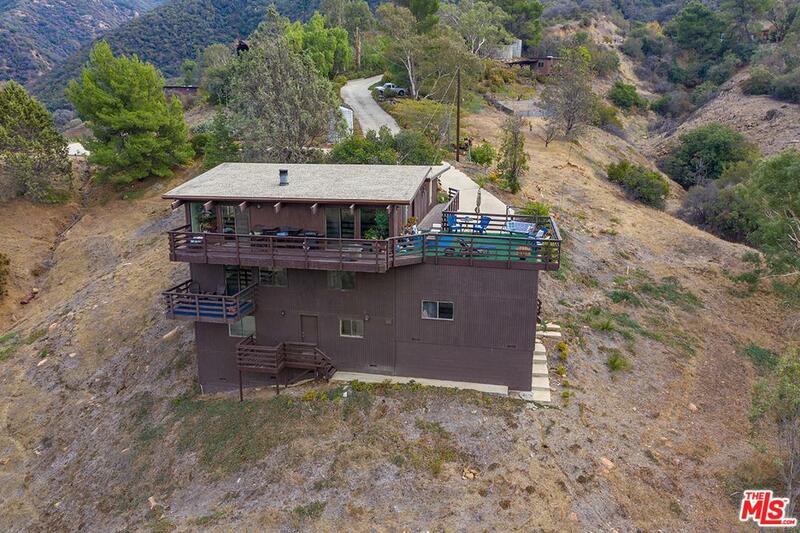 Mid Century post and beam with magnificent canyon and mountain views! 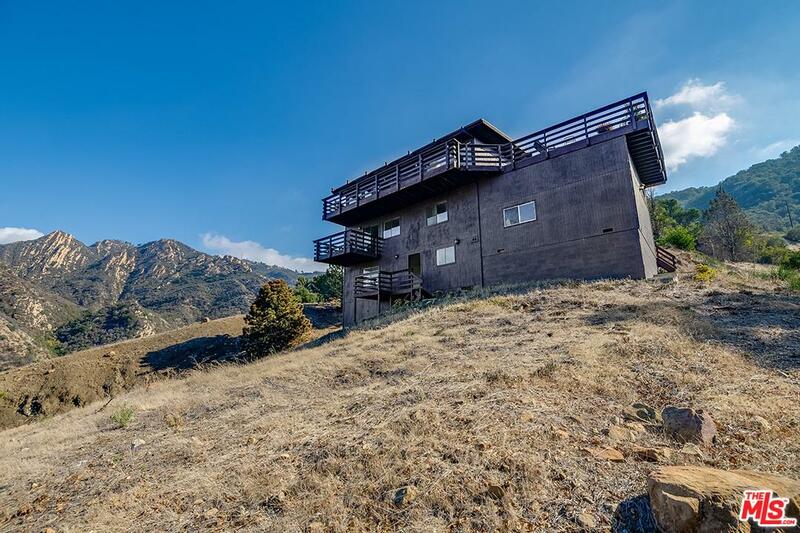 Property features include 5 bedrooms, 4 baths a huge deck, balconies, a fireplace in the den and another in the living room! 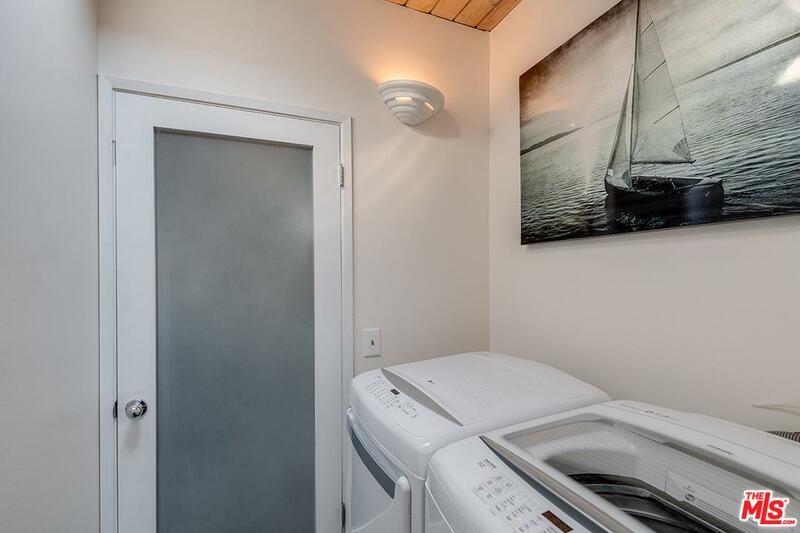 First floor has 2 bedrooms, 2 bathrooms and laundry. 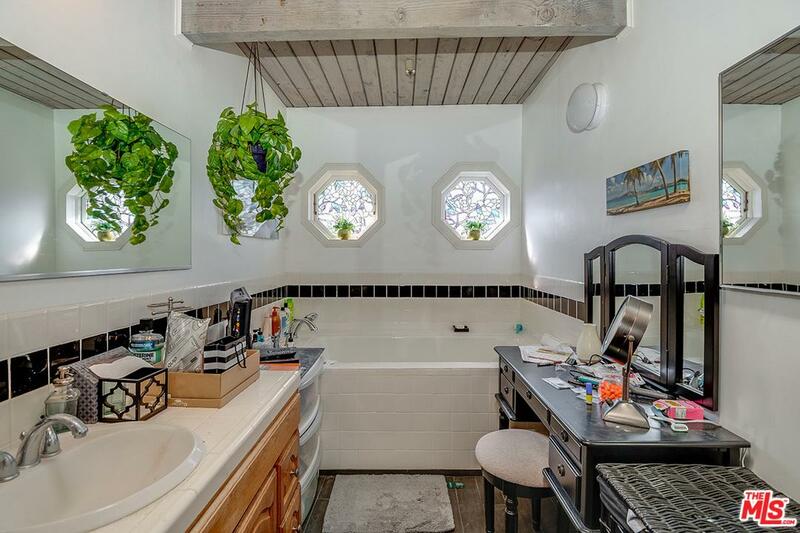 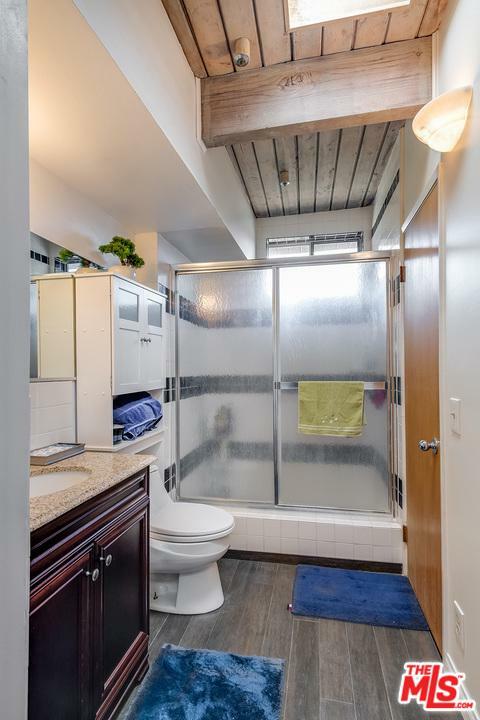 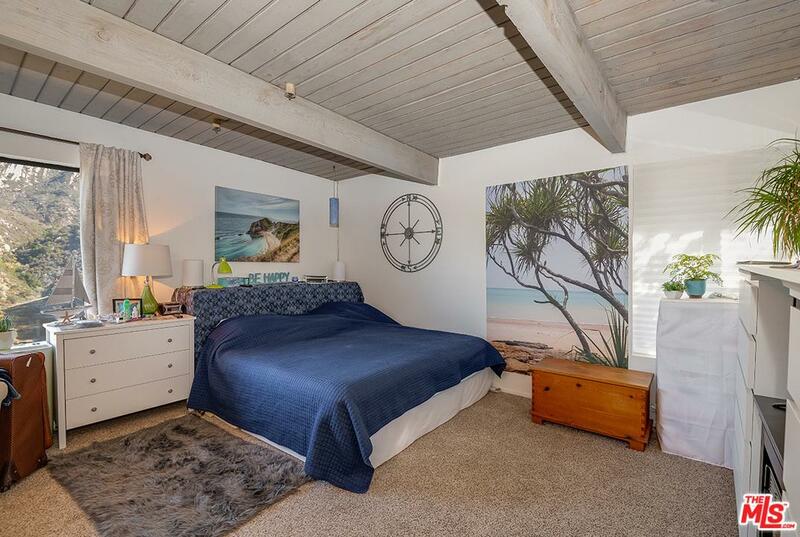 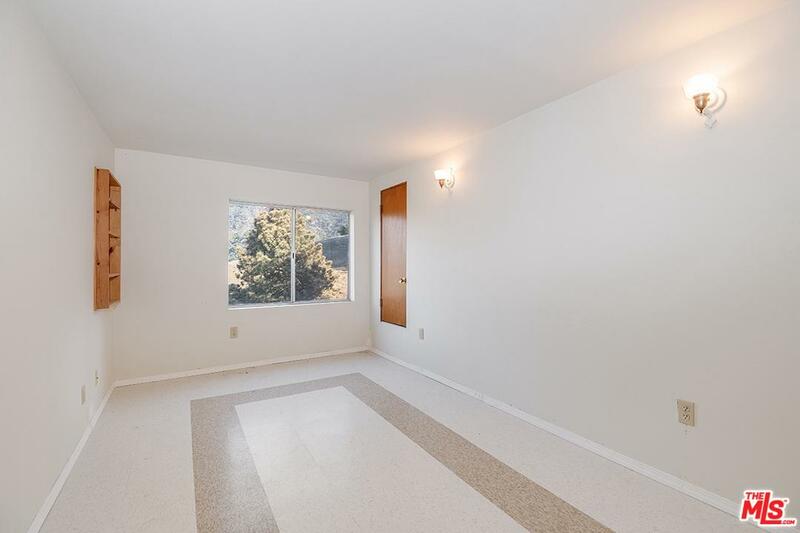 Downstairs features 2 additional bedrooms, one bathroom and a huge great room. 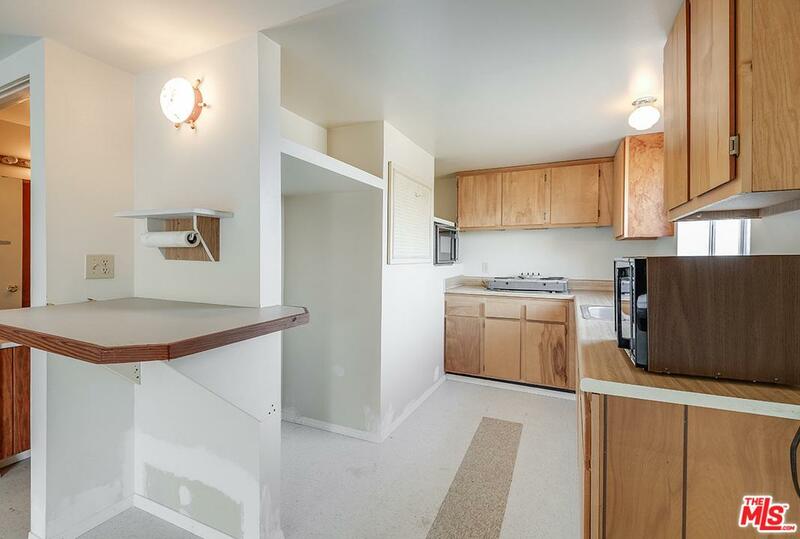 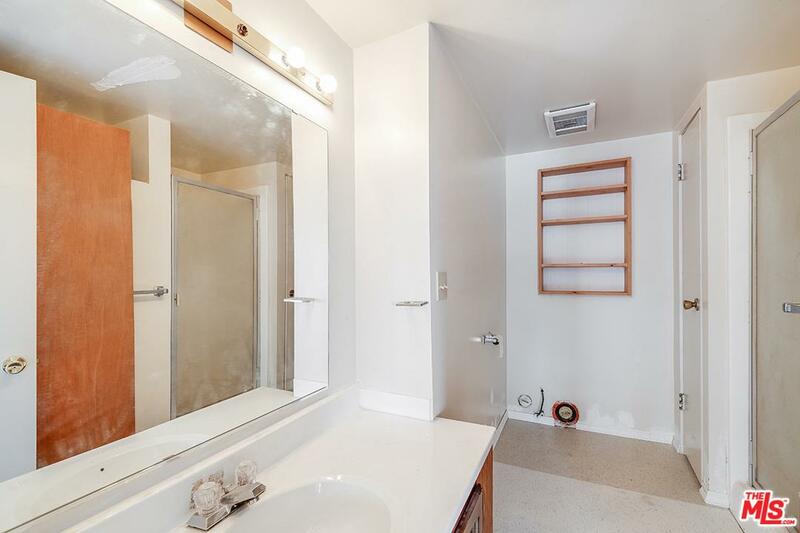 Next level has a 1 bedroom, 1 bath guest unit! 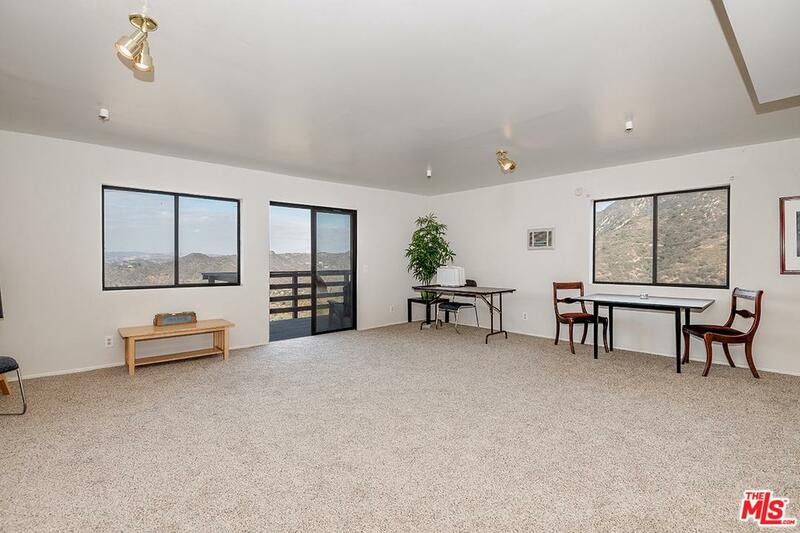 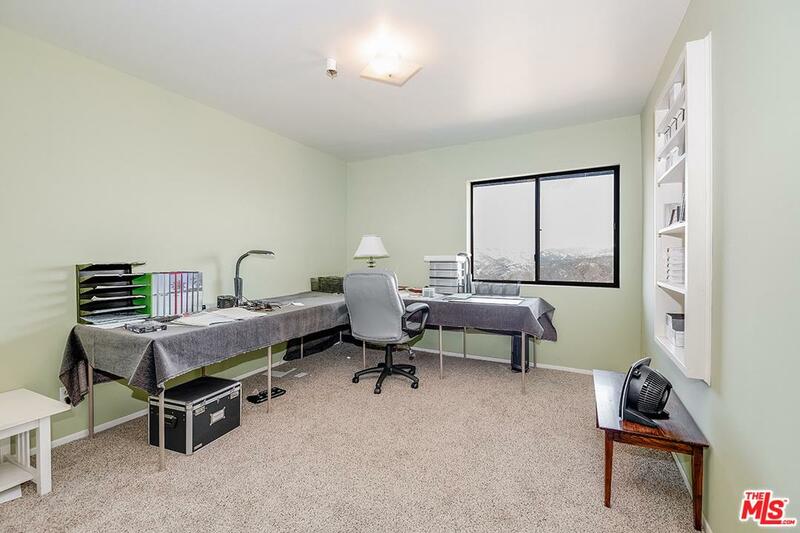 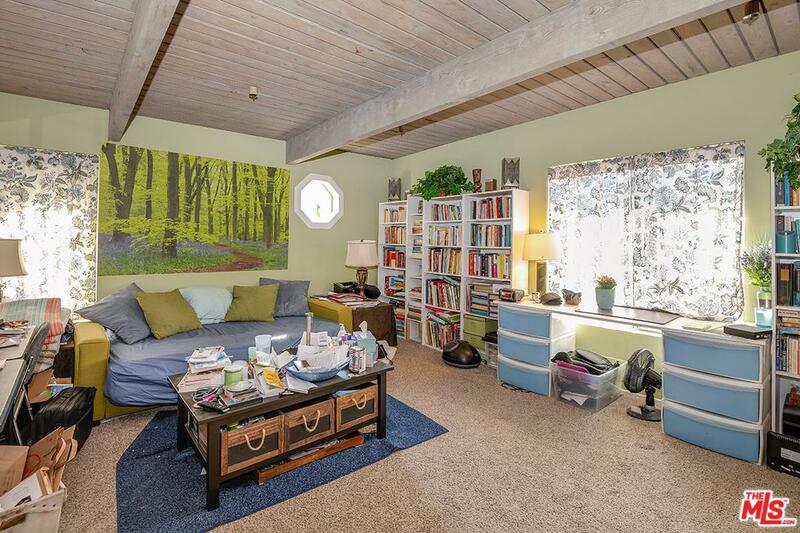 Separate 2 car garage, plenty of parking! 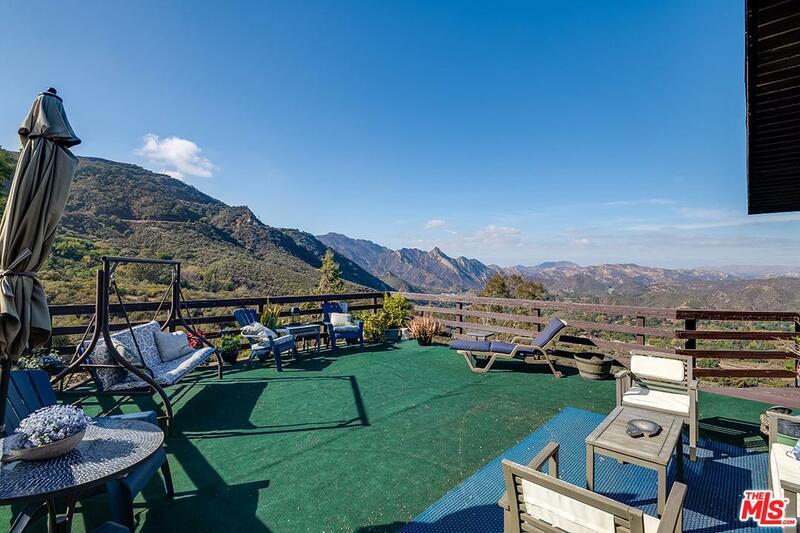 Situated on over 2 acres of beautiful private land! 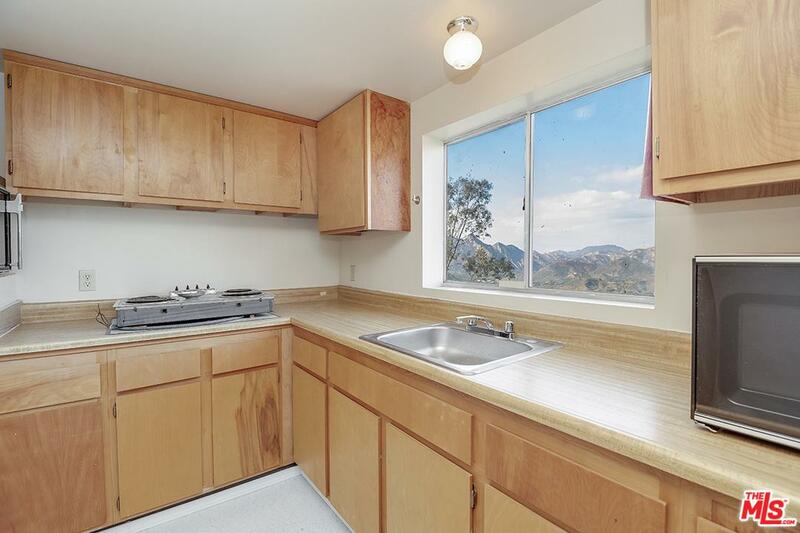 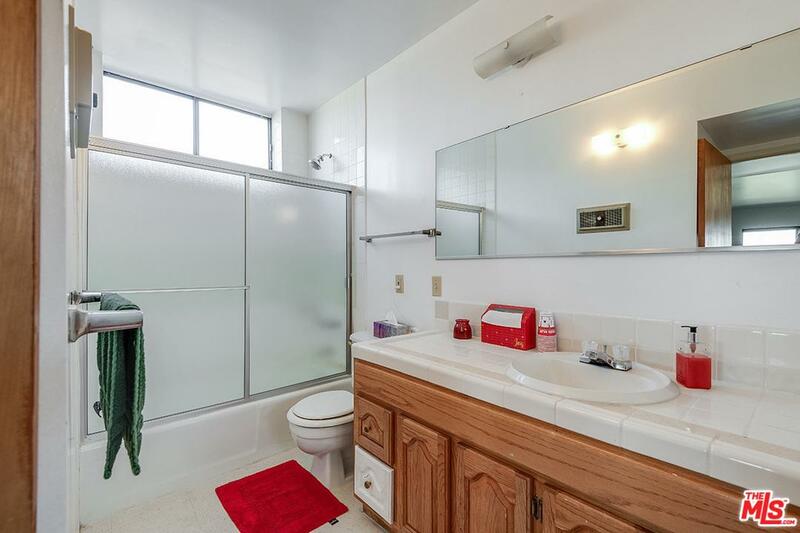 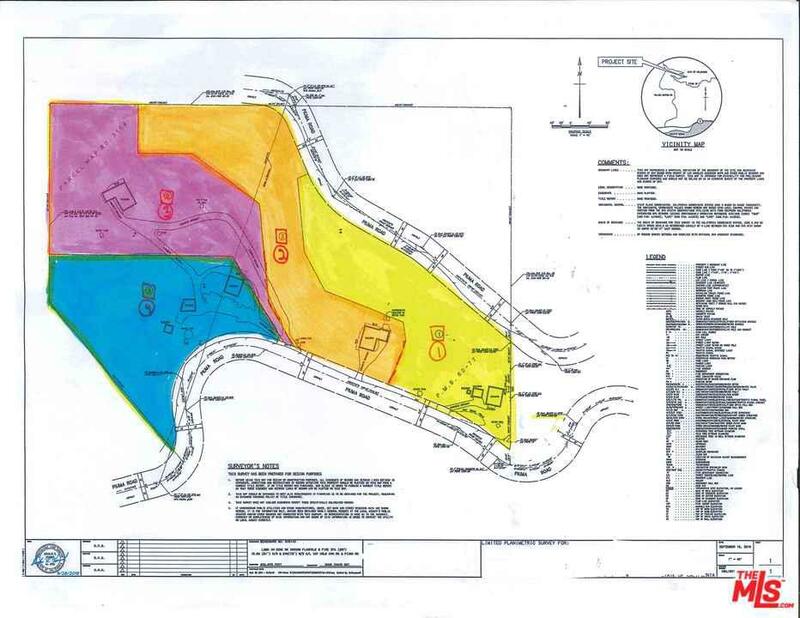 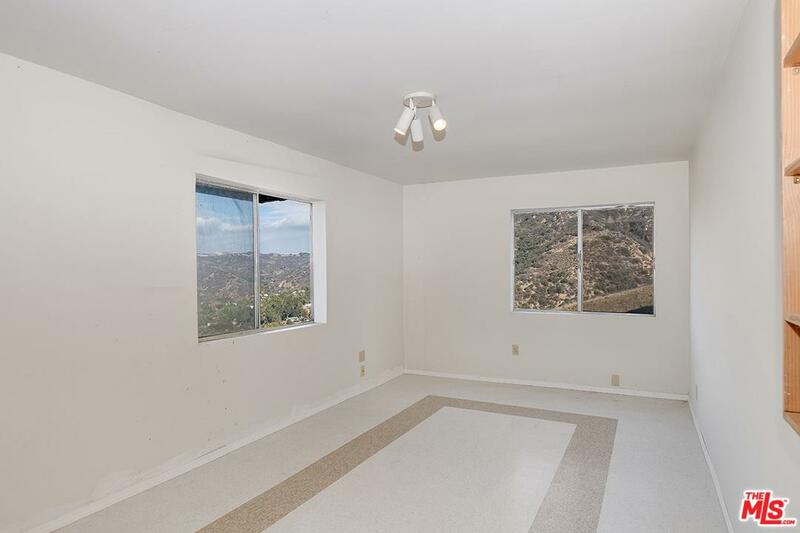 Property has recently been subdivided , APN number to be provided prior to close of escrow. 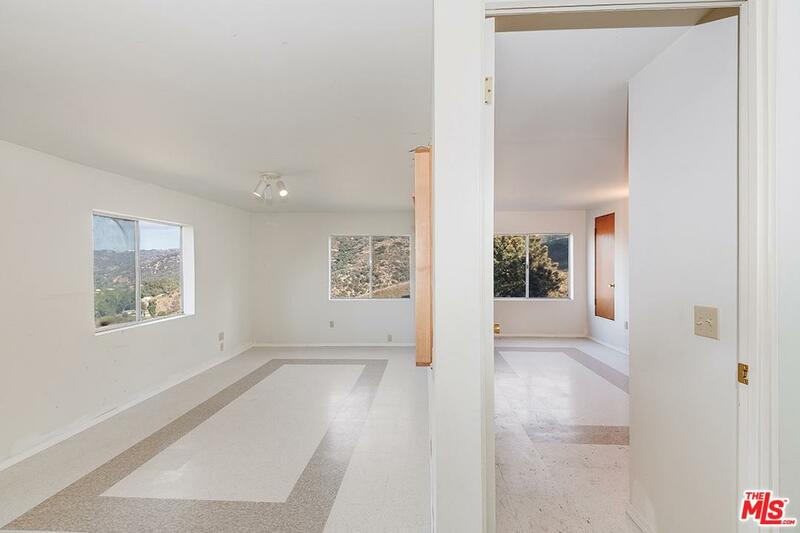 Buyers to investigate square footage and lot size and releases any and all claims of liability to the sellers, sellers agents, trustees and legal counsel. 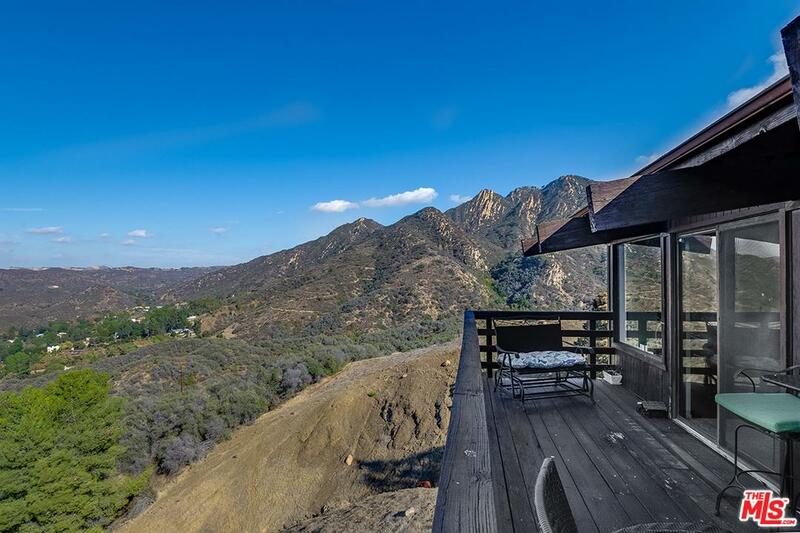 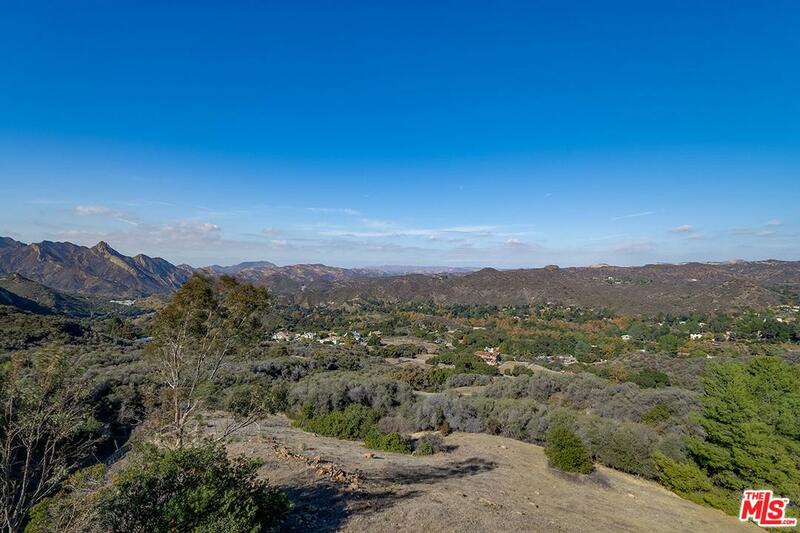 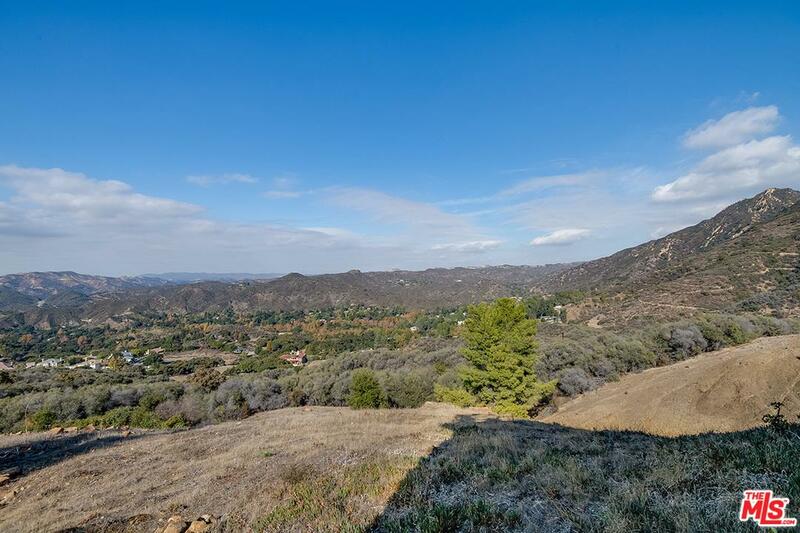 25252 Piuma Rd is a residential property located in Calabasas, CA. 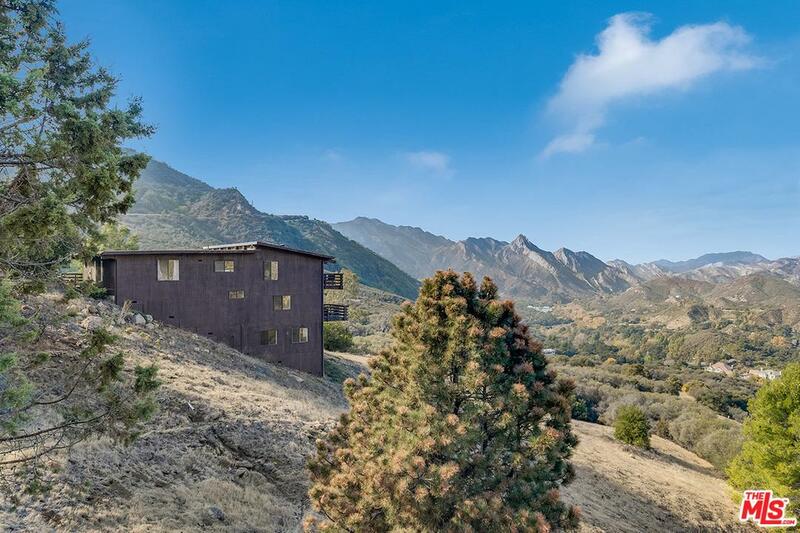 This property sits on a 108900 acre lot, is 2358 sqft, with 5 bedrooms, 4 baths.